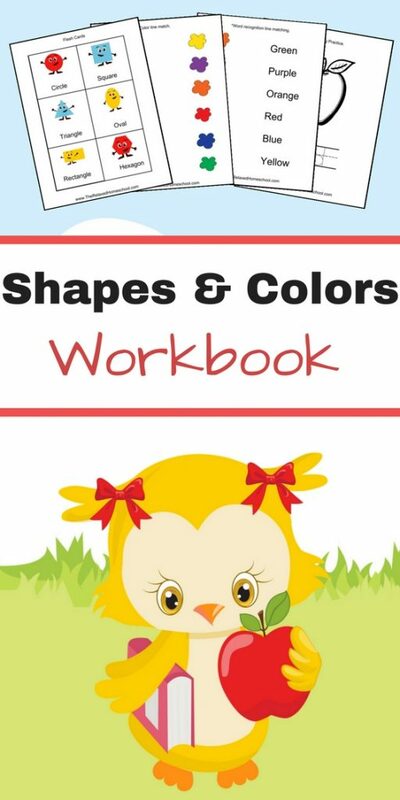 It’s time to learn our shapes and colors! 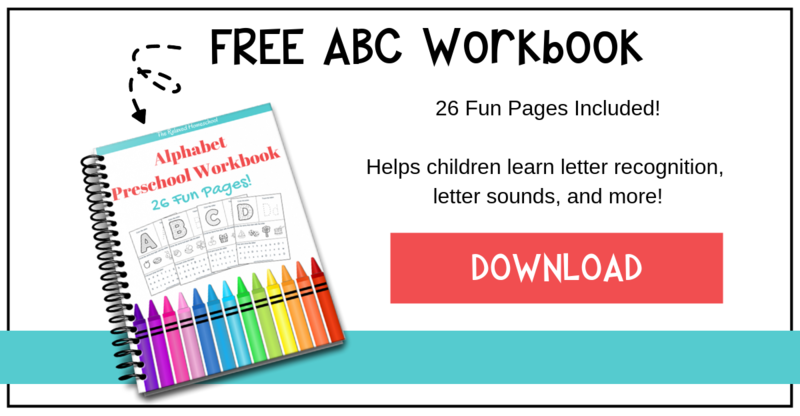 This fun pack will help your kids learn and review different shapes and letters. This post contains some affiliate links for your convenience. This means I may receive a small commission if you purchase anything through these links. Click here to read my full disclosure policy. THIS FREEBIE HAS EXPIRED, HOWEVER, YOU CAN STILL FIND IT HERE! 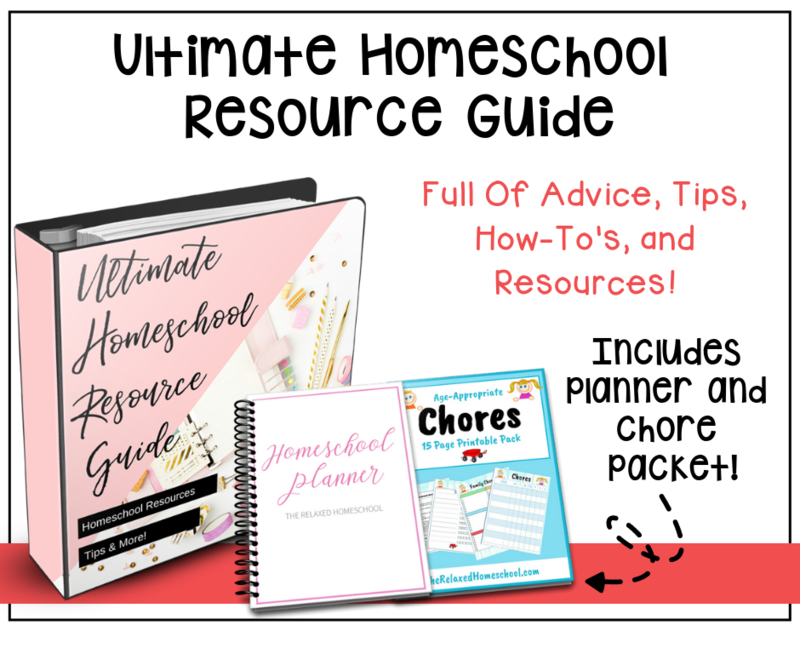 See all of our freebies here! 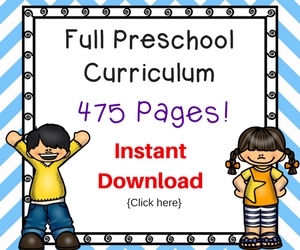 This website has been the best one by far, I’ve been able to download all the worksheets at one time and will be using them inside my classroom. 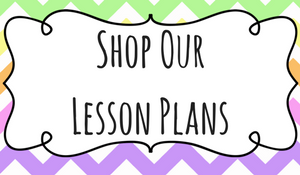 Thank you so much for making these wonderful, kid friendly worksheets. So happy to hear! Thank you so much, Pamela!